The regulator is easing buffers required for problem loans, according to media reports. This is another incremental move to relieve struggling lenders and borrowers amid a shadow banking squeeze. That’s good for them, but Beijing appears too relaxed about bank balance sheets. 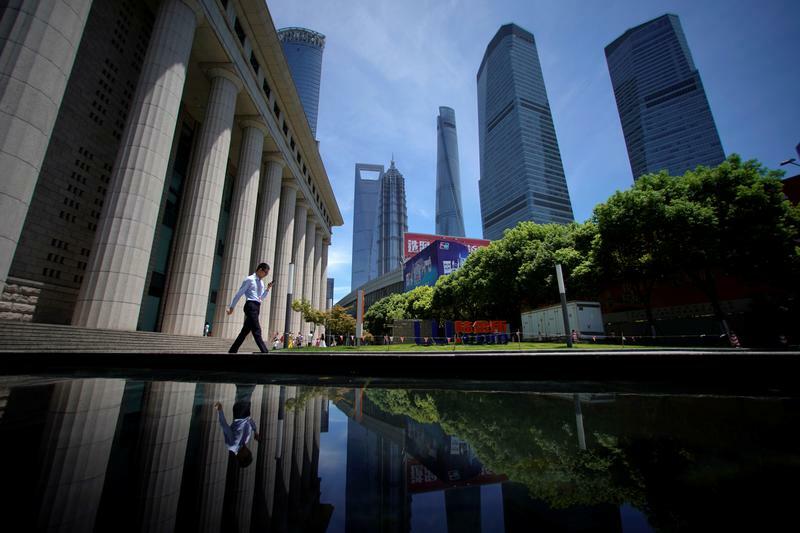 China's banking regulator plans to reduce the amount of funds that banks must set aside to cover bad loans, two sources with direct knowledge of the situation told Reuters on March 6. The China Banking Regulatory Commission (CBRC) plans to cut the provision coverage ratio for commercial banks to 120 to 150 percent of non-performing loans, down from 150 percent, depending on the condition of the individual bank. That will free up more capital to lend to support economic activity. Commercial banks’ NPL ratio steadied at 1.74 percent of total loans at the end of December, unchanged from the end of the third quarter, according to official data. Recognised NPLs stood at 1.71 trillion yuan at the end of 2017. In September, the central bank announced a targeted cut to reserve requirement ratios to encourage banks to lend more to smaller companies and farmers. The cut took effect at the beginning of 2018.